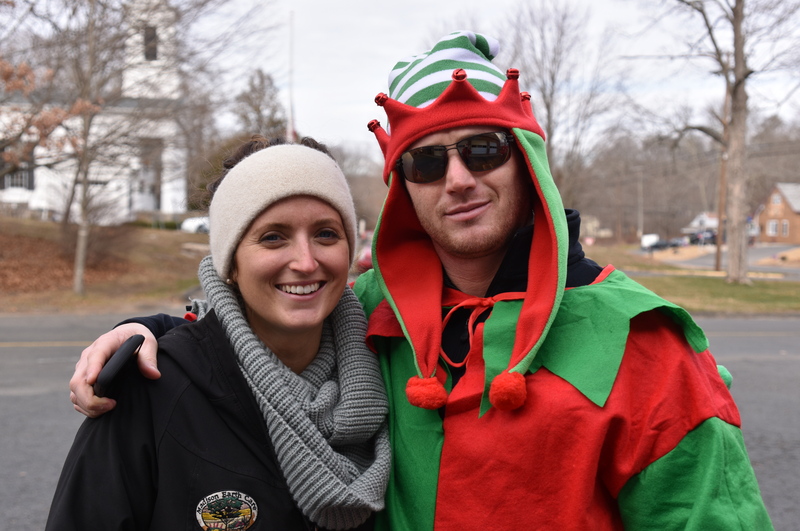 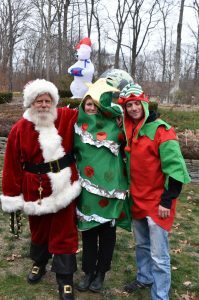 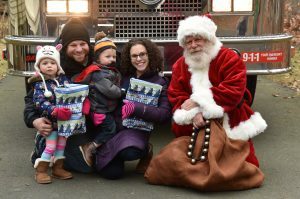 Many thanks to the participants, friends and volunteers who made our 2016 Santa fundraiser a huge success! 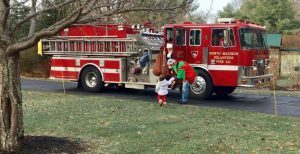 On two Sundays in December, the Nomads were honored to help Santa Claus and his elves deliver gifts to 70 families in North Madison. 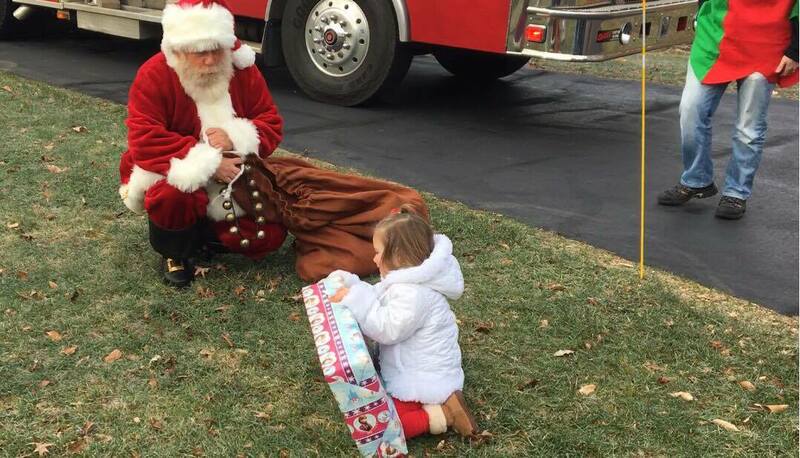 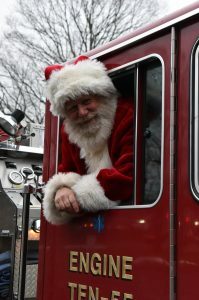 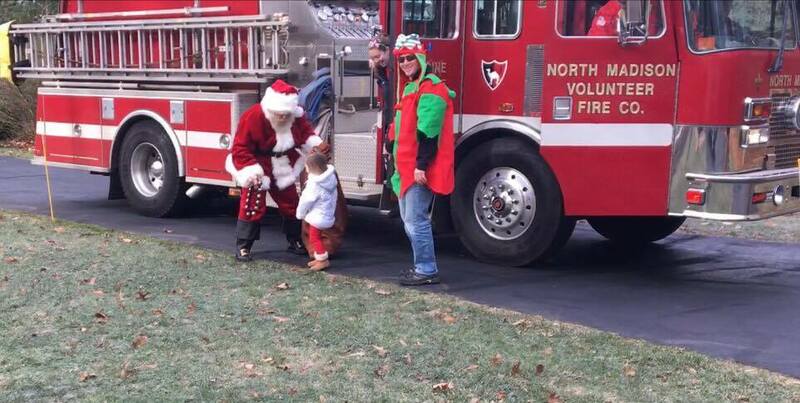 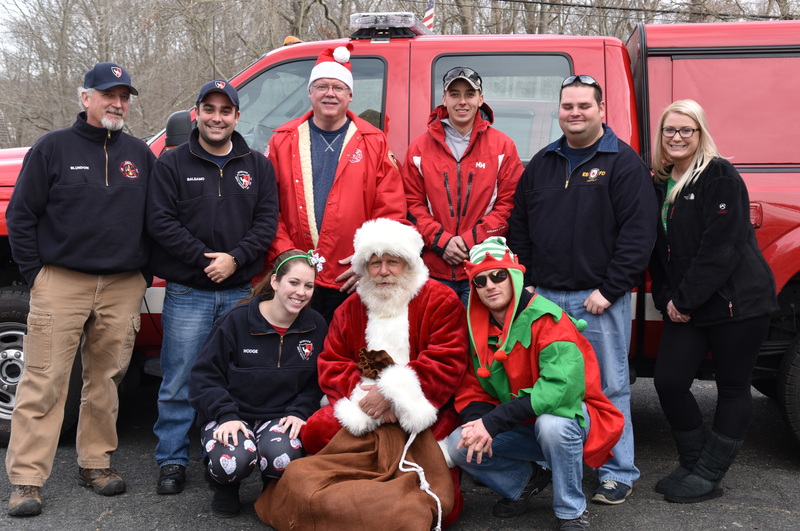 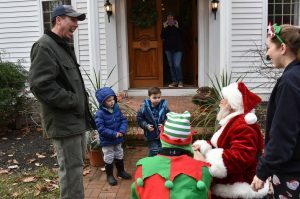 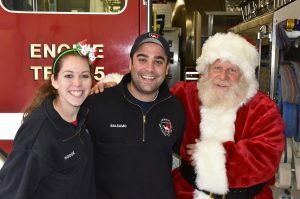 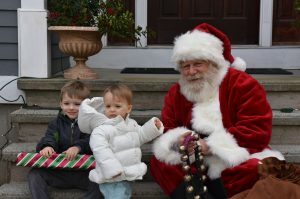 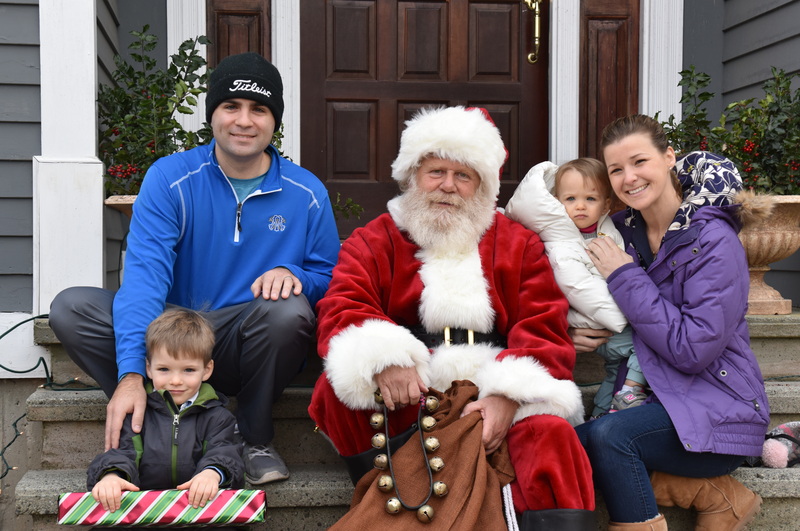 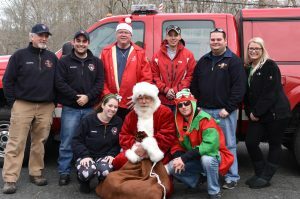 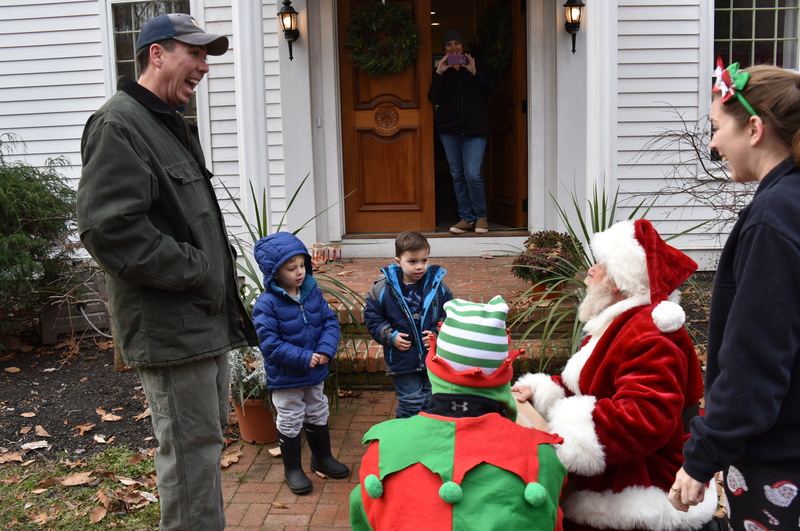 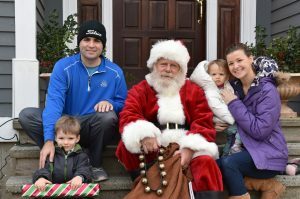 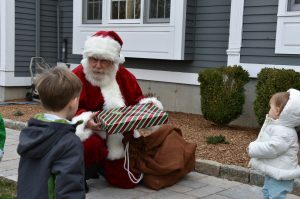 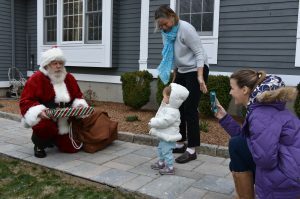 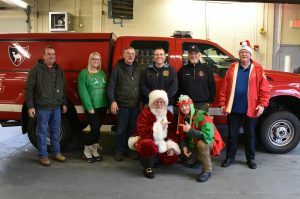 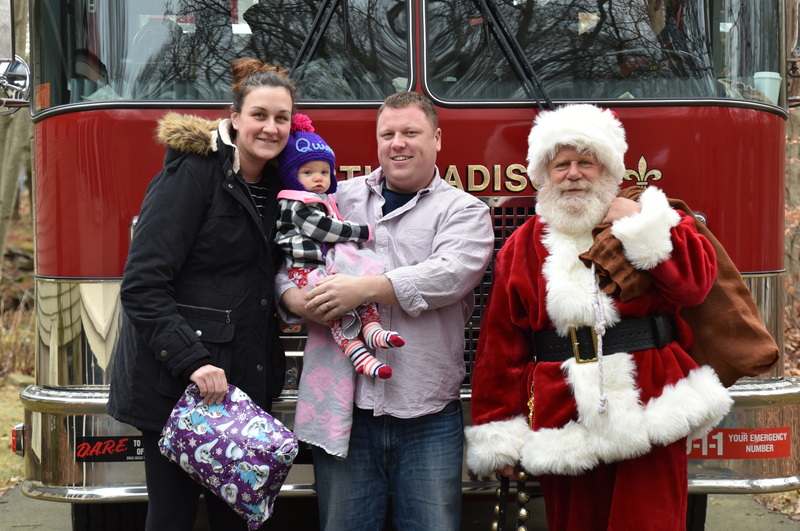 Children and adults alike were amazed when Santa hopped off the firetruck at their very own door! (Santa’s sleigh was still in the shop for routine service before its annual Christmas Eve flight). 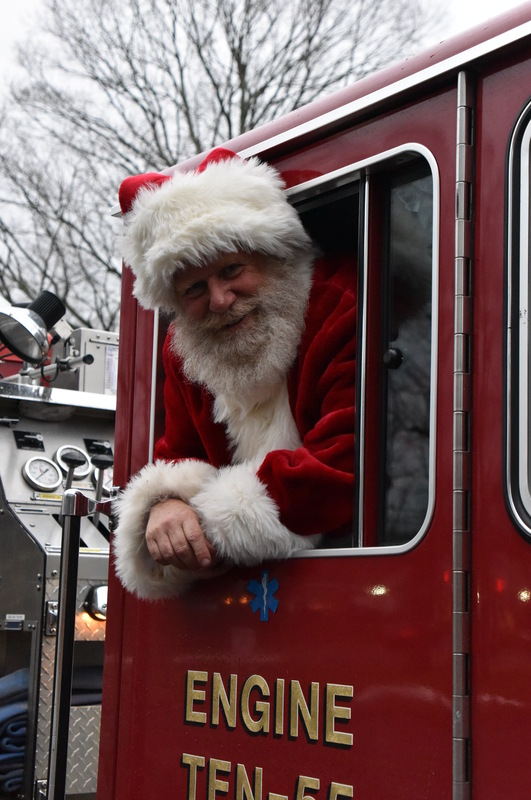 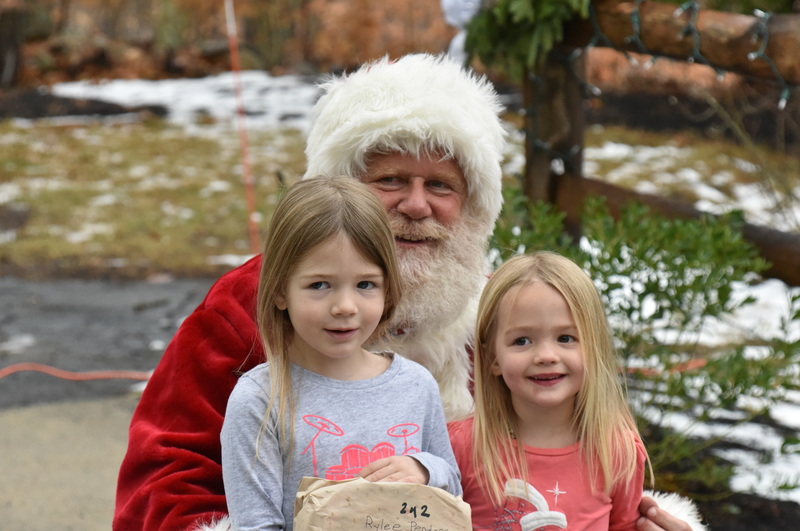 Even when foggy weather hit, Santa and the Nomads delivered a surprise gift to every child on their nice-kid early-bird list despite the absence of Rudolph, who’d wanted to come but had his annual buff-and-wax nose-shine appointment. 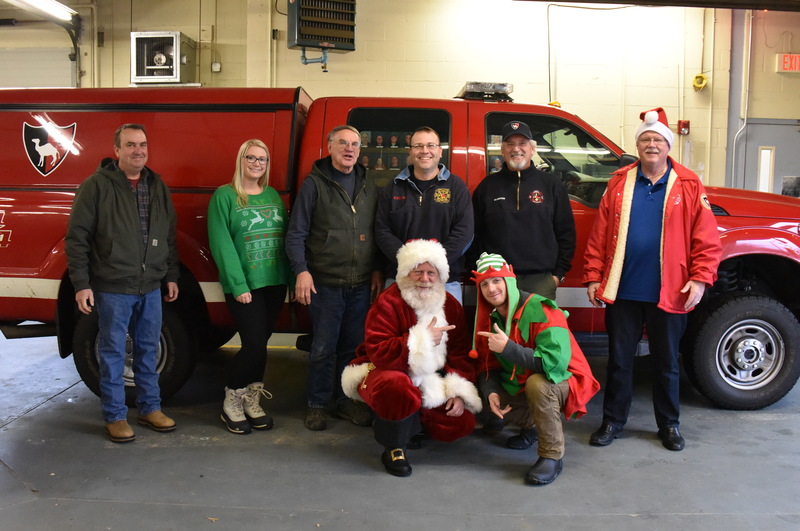 We look forward to continuing with this popular and joyous event next year, and we’re deeply grateful for the continued, widespread community support of the North Madison Volunteer Fire Company. Ho-ho-ho and Happy New Year to all!